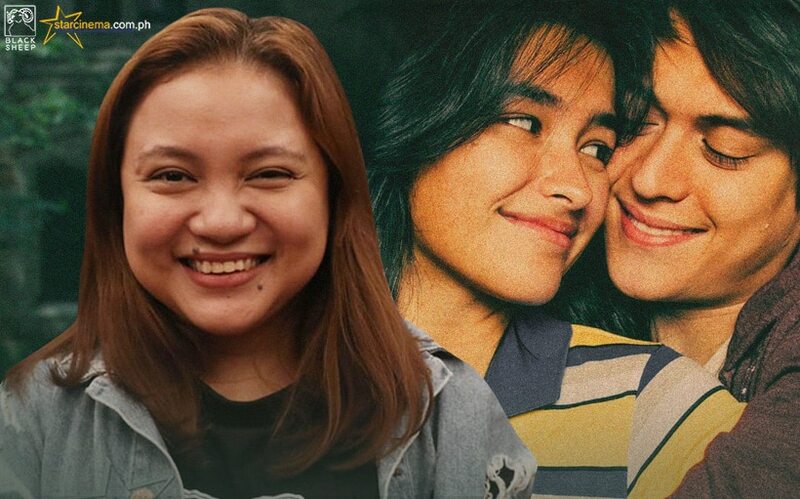 Antoinette Jadaone, bakit pinalitan ang LizQuen movie title from ‘Spoliarium’ to ‘Alone/Together’? Direk Tonet: "Parang ang bigat ng social responsibility..."
Director Antoinette Jadaone admitted that by using the title "Spoliarium" for Liza Soberano and Enrique Gil's comeback movie means taking a great responsibility to their viewers and their expectations. At the "Alone/Together" media fair yesterday, February 3, the director clarified why there was a need to change the title. "Parang feeling ko during the course of the movie hindi na apt 'yung Spoliarium to convey the story of these two people," she said. "Parang ang bigat ng social responsibility na ang isang pelikula ay papangalanan mong 'Spoliarium'." Showing more than a love story, Direk Tonet wanted to take their audience to get deeper realizations about life as young professionals through Raf and Christine. "'Yung mga problema like traffic sa EDSA, paano ko babayaran 'yung renta ko, kapag may anak anong ipapakain ko, mga ganoong kind of maturity 'yung lumabas sa pelikula." "Alone/Together" is produced by ABS-CBN Films, Black Sheep. It opens in cinemas February 13. Liza Soberano 'feeling the pressure' for 'Alone/Together'?